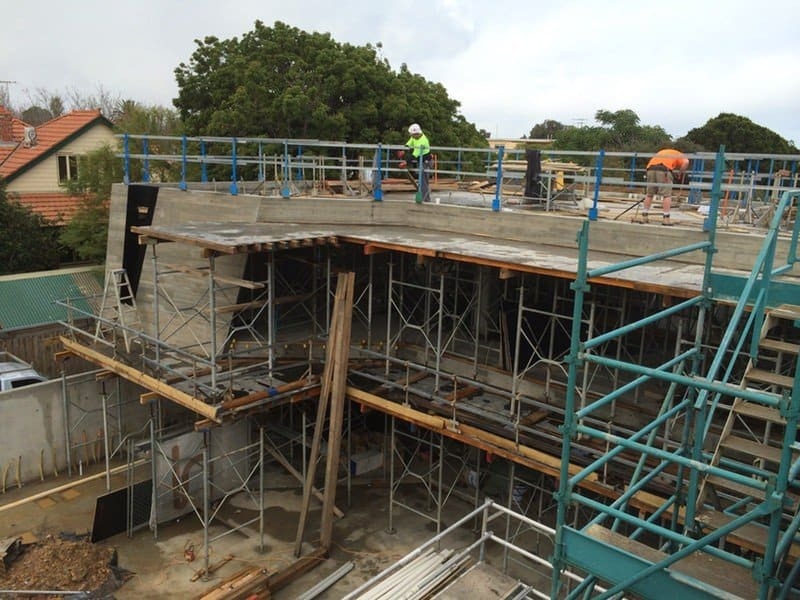 Chalmers Constructions has the expertise and equipment to build concrete structures of any size and design. 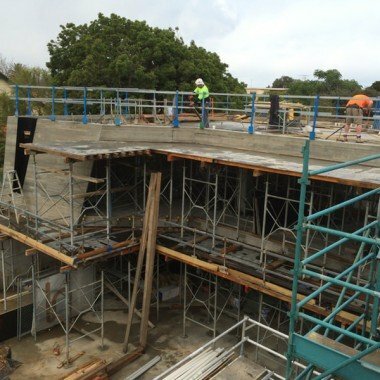 The company owns and operates the equipment, formwork, frames and tools required to undertake suspended slabs, ground slabs, walls and columns. 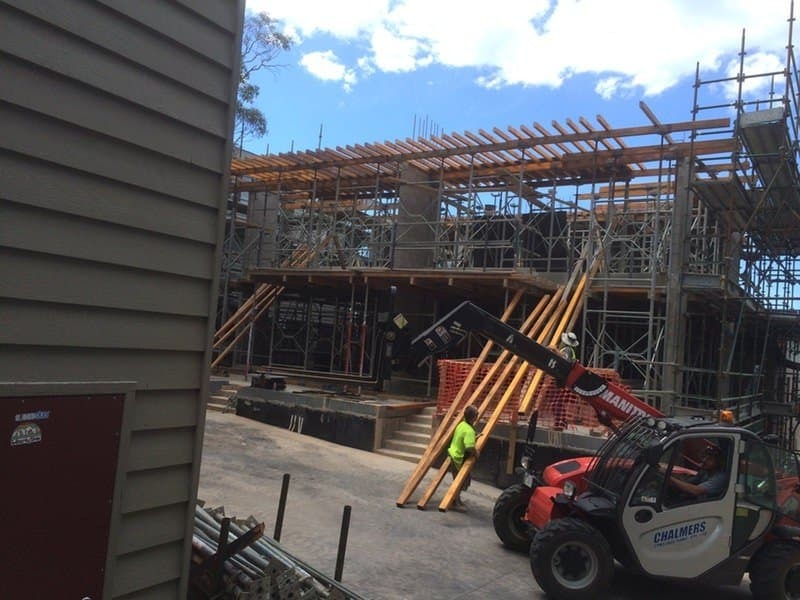 As well as having the experience and knowledge to carry out the work and build the concrete structure, Chalmers Constructions has the capability to assist with reviewing and potentially simplifying the design, discussing processes and methodologies, assisting with the sequencing of the processes to minimise risk, costs and time. 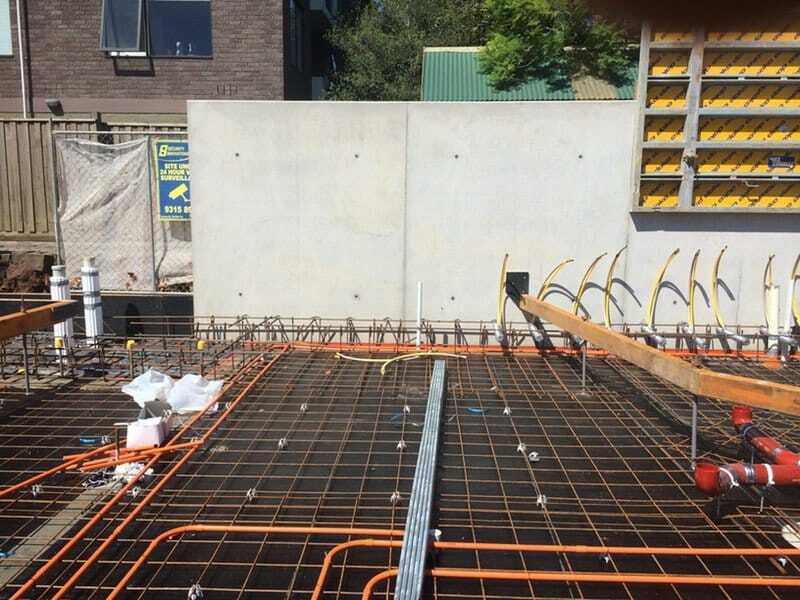 novative system Chalmers Constructions utilises is the Doka system for walls. 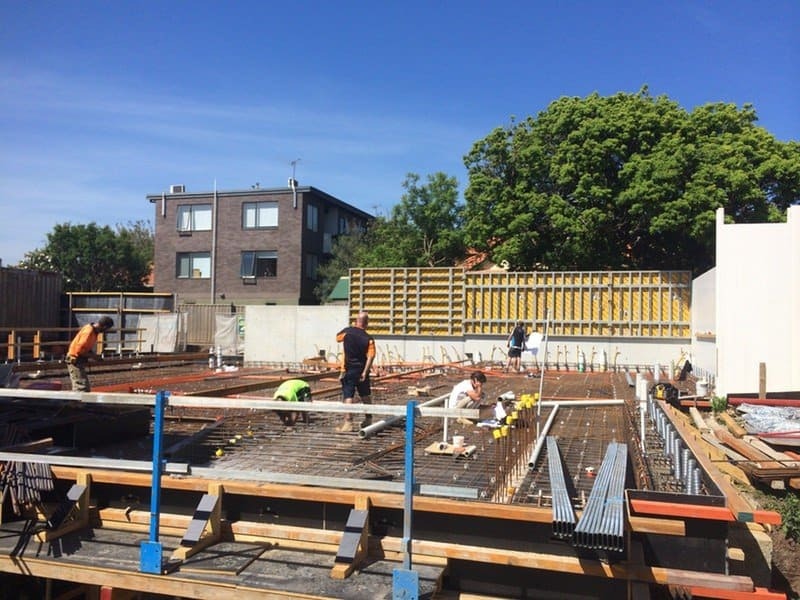 The Doka system is a modern and innovative system manufactured in Austria (similar system also done in Germany). 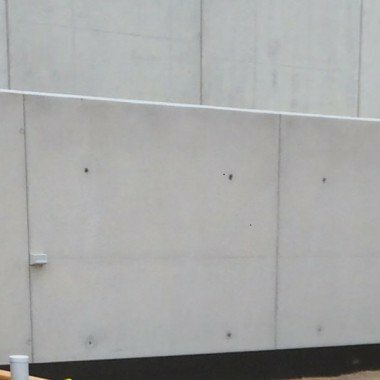 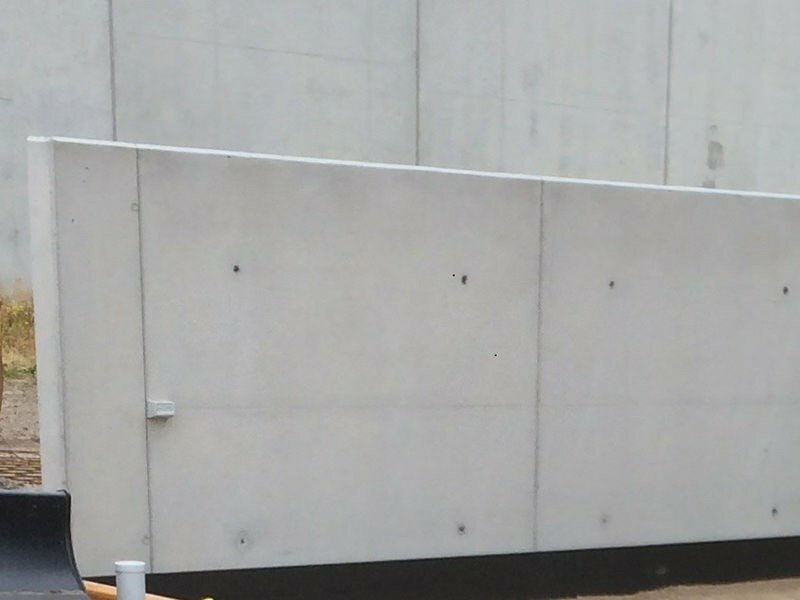 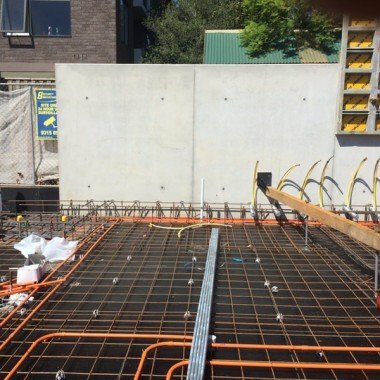 The system is a modular formwork system that enables building to be done in a timely manner, enables consistent and accurate results and is a safe method of building insitu walls. 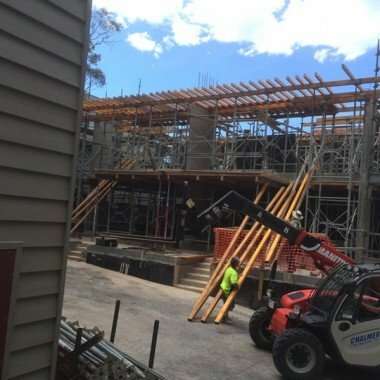 Chalmers Constructions has invested in this system ie owns it rather than rents it, and is therefore available to be used on jobs when required. 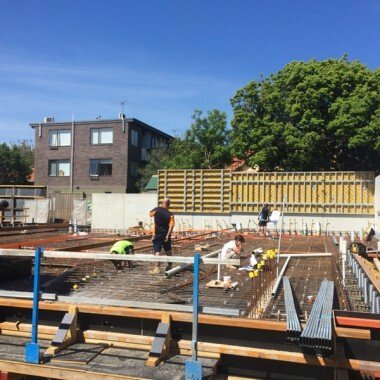 Owning and having the knowledge to use this system adds to the total concrete package that is available to clients to get the job done in the most efficient manner having various options of processes available.